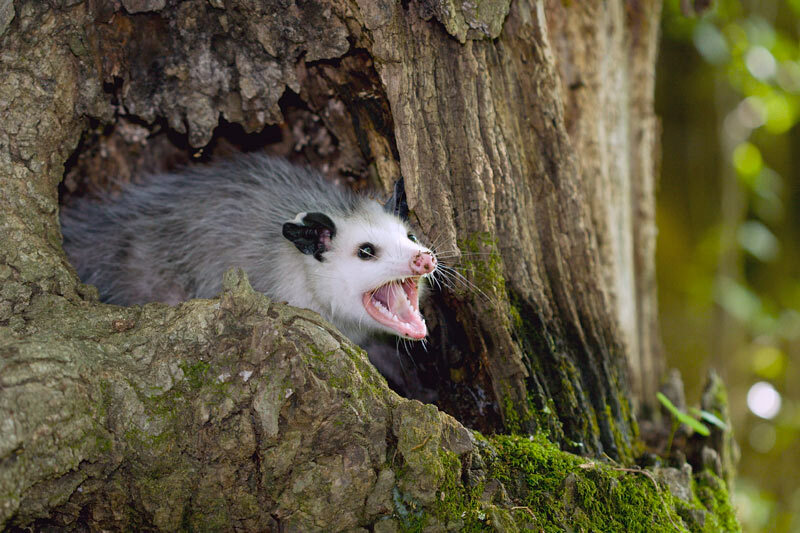 Opossums are commonly called possums. Possums are small to medium-sized marsupials, about the size of a large house cat and most members have long snouts. The dental formula (one side of one jaw) includes five incisors (four on the lower jaw), one canine, three premolars and four tricuspid molars. By mammal standards, this is a very full jaw. Possums have a plantigrade stance (feet flat on the ground) and the hind feet have an opposable digit with no claw. Possums causing problems in your lawn or garden? Possums can try to make their home on or around your property in hollow trees, abandoned burrows or in buildings. 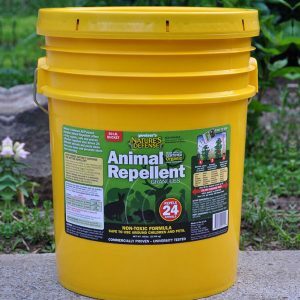 Nature’s Defense is the most powerful form of Possum Control available today and your natural solution that is easy to use and guaranteed to work. Now you can use the same research proven formula that professionals use as part of their animal control business. 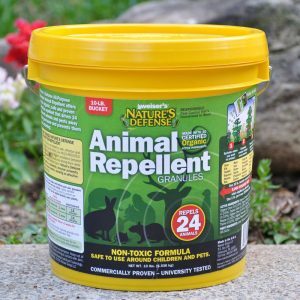 Controlling possums is easy by simply sprinkling Nature’s Defense organic formula around the area you want to protect; your possum problem will be solved quickly and easily. 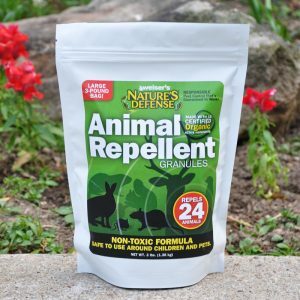 Sprinkle Nature’s Defense granular animal repellent directly over and around the areas that the possums are causing damage too. Apply Nature’s Defense twice a week for the first two weeks, then once a week for maintenance.